Using easy-to-install multi-functional sensors and a mobile app, this new system allows users to detect motion, smoke, temperature changes and more - through a free self-monitoring option or subscription based professional monitoring services. 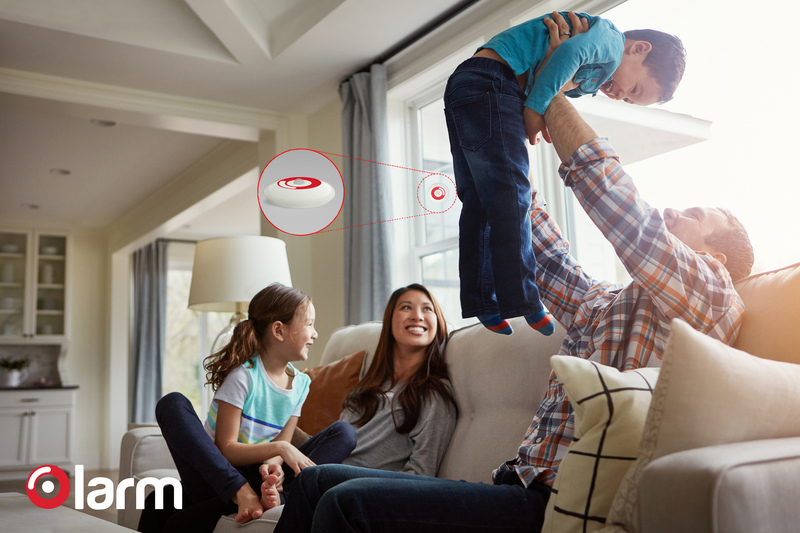 For the past two years, our R&D team has been working on developing Olarm...the smartest, most reliable, cost-effective and easy-to-use ‘all-in-one’ alarm system. Olarm – a customizable, simple and cost-effective home security alarm system, packing seven capabilities into a single device – is now available on Kickstarter. Olarm eliminates the need for costly professional installation or hard wiring. The entire system can be installed and activated in just minutes. 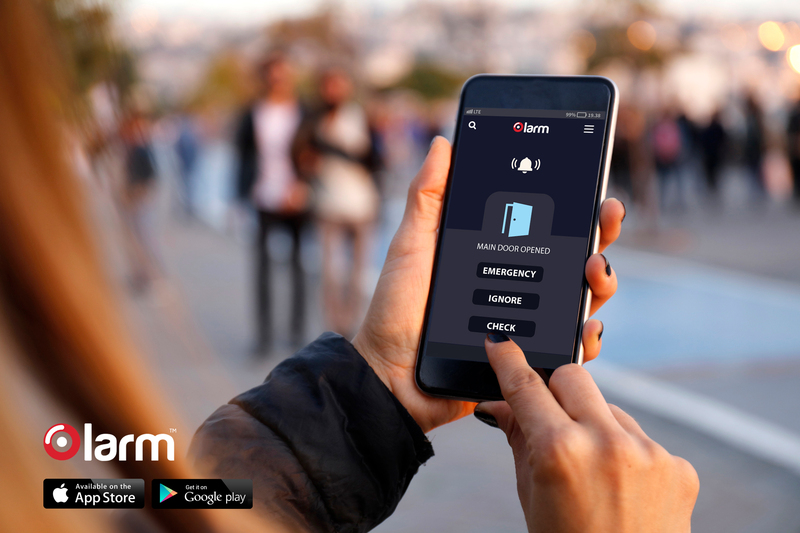 Thanks to an intuitive mobile app, users are guided through the process so that anyone can set up the Olarm security system quickly and easily. Those who already own smart home devices (e.g. smart door locks, cameras, smart light control, etc.) can easily integrate them with Olarm. 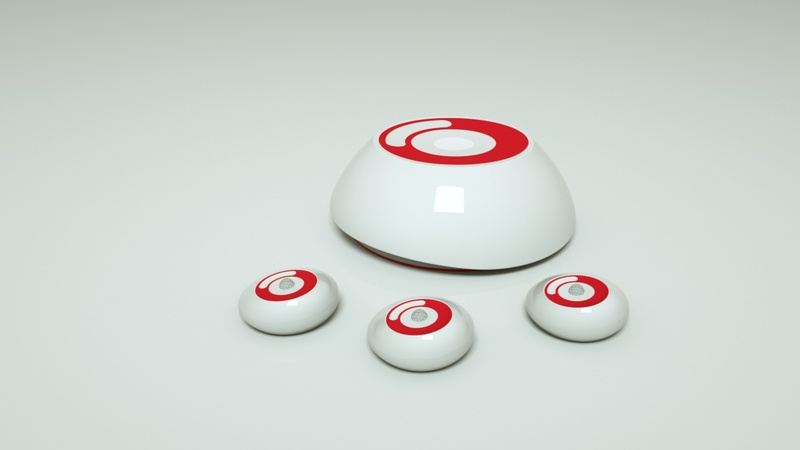 Olarm is compatible with the majority of existing home automation and security devices (e.g. Nest, Arlo, Phillips Hue and August DoorSense™) – giving users the ease of controlling and monitoring their homes from one place.